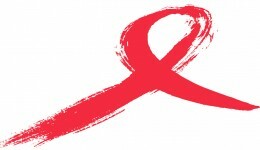 December 1, marks the 25th anniversary of World AIDS Day. Two doctors on the front lines in those early years share their experiences. Monkeys cured of HIV-like virus—could humans be next? Nearly 32 years after the initial outbreak of the HIV/AIDS pandemic, researchers find a promising cure in a similar condition in monkeys. A Mississippi toddler cure may be a game changer in the fight against HIV. Find out why it’s important to know your status. In the past week, the American Medical Association has made headlines with some key votes, including the reversal of a decades-long policy banning gay men from donating blood. 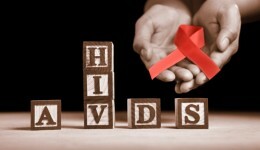 Is a cure for HIV on the horizon? 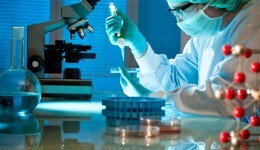 Danish researchers say they may be “months away” from HIV cure.